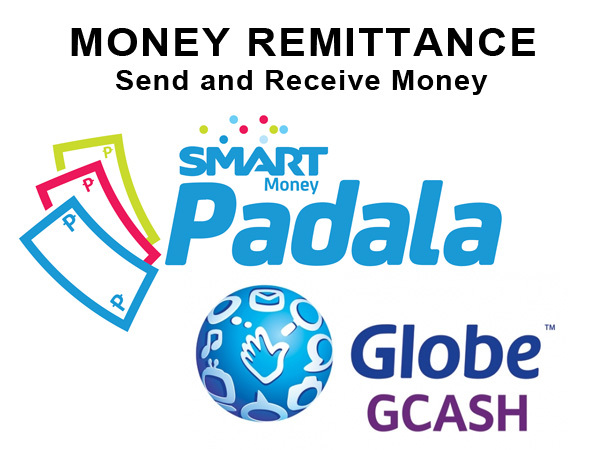 Money Remittance ( Smartpadala, Gcash, Transfast, Moneygram, Zoom, iRemit and many other International remittances. PRIMEVOICE offers both domestic and international hotel bookings and reservations with our wide range of almost 200,000 hotels. Our travelers have the privilege to select and book a wide selection of hotel accommodations across the world. 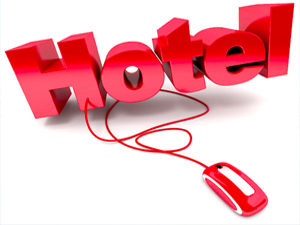 Choose the best hotel now and explore the world with us! 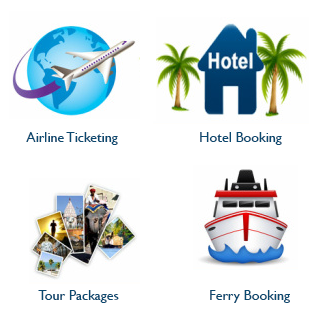 PRIMEVOICE partnered with Tour Operators from reliable Domestic and International. 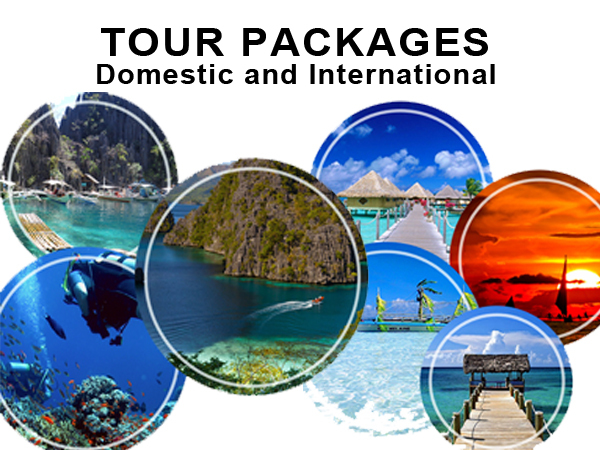 We offer Inbound and Outbound tours. Enjoy and experience with us the best you deserve for what the world has to offer! 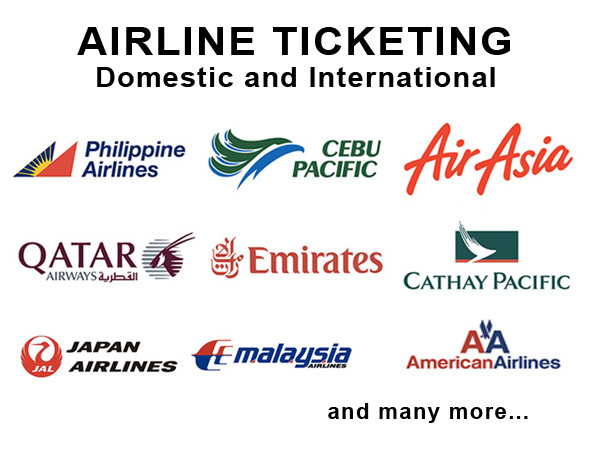 PRIMEVOICE provides Domestic flight ticketing and reservations from the leading Airline companies here and abroad such as Philippine Airlines, Cebu Pacific, Tigerair Philippines, Philippines AirAsia, AirAsia Zest, and Skyjet. We offers international major Airlines such as American Airlines, Cathay Pacific, Delta Airlines, Emirates, Etihad Airlines, Japan Airlines, Korean Air, Malaysia Airlines, Qantas Airlines, Qatar Airlines, Singapore Airlines, Thai Airways, just to name a few. Book and buy your tickets now and enjoy our lowest fare promos! Having some hard time of sending and receiving money from your love ones? With PRIMEVOICE, we make your day more easy and convenient with our remittance services in partnership with Smartmoney, Globe Gcash. We also offers other remittance such as Express Money, Trans Fast, Zoom, iRemit and many others. Send and received money now and enjoy our lowest rates! 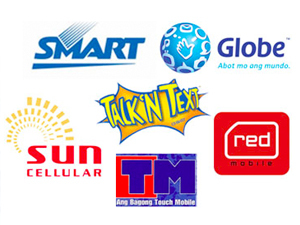 PRIMEVOICE is a one-stop reloading station that can sell popular prepaid card products (e-load , prepaid call cards, prepaid internet cards, online gaming cards, etc.) 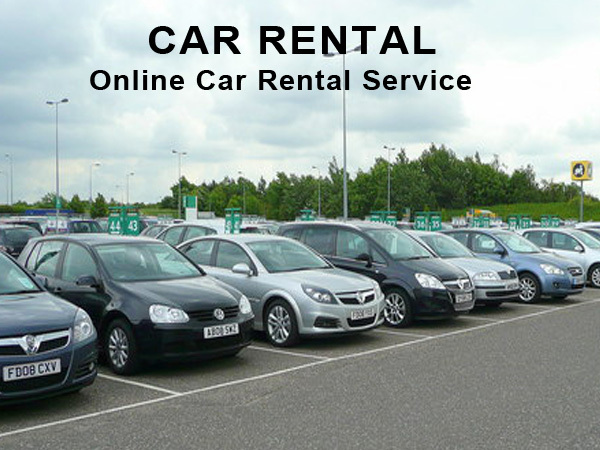 without having any sort of physical cards in your possession. We sell prepaid airtime credits via mobile phone or PCs with internet connection. We got it all for you! send us an e-mail! © Trip Option. All rights reserved 2015.